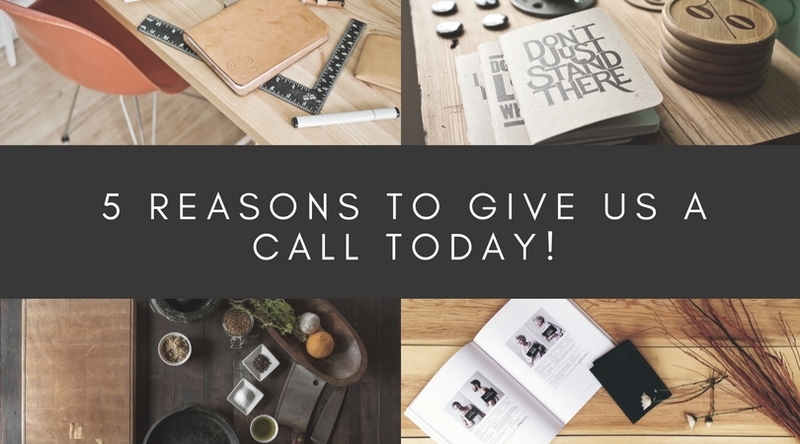 5 Reasons Why You Should Call Us TODAY! Sure we can help you buy and sell a home but did you know we can do so much more? In fact, we offer our amazing clients a variety of services regardless of whether we are working with them on a home sale or purchase. 1. You will be informed on our local market! The housing market nationally may look similar to our local market but there are many important differences. 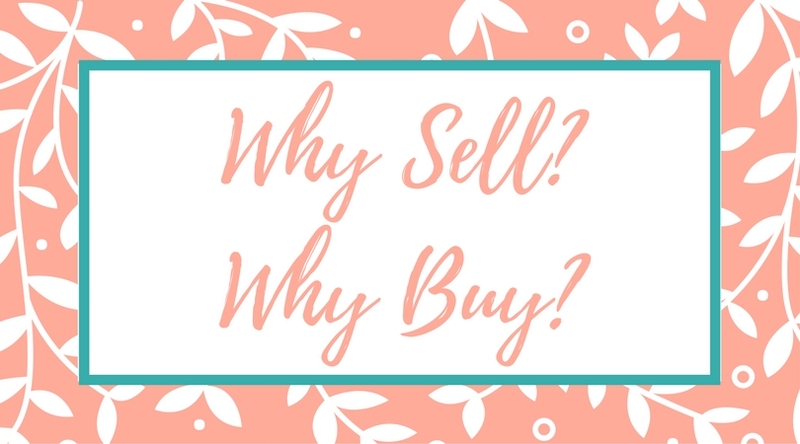 We can help you decide if now if the best time to buy or sell from giving you the full scoop on what's happening locally in our market. Also, we can product for you a FREE Comparative Market Analysis to let you know how much your home is worth. Give us a call today and we can start the discussion! 2. We can answer all of your Real Estate questions! If we are currently working on a transaction together, we will guide you through the ENTIRE process and answer any question you have. We are also here to answer any questions you may have even after the transaction is closed, no matter how long ago it closed. We can provide you tips on your list of improvements or your home's curb appeal that will help to save you money, find the correct professional to do the job and help to make it even more sell-able in the future. 3. We are delighted to share our professional network! Because of the social nature of the Real Estate business, we are in contact with a wide array or reputable tradesmen, service providers and anything in between for our local area. It doesn't matter if you need a handyman for a simple job or a contractor for a remodel, we can help you find the right person for the job. We can even help you find landscapers, pool service companies and roofers!We assure you that if you call us today, we can help you find the right person for the job! 4. We are your "Community Connection"
We are very involved in our community! It doesn't matter if you are new in town or have lived here for many many years, we can provide you with updates on what's happening in our neighborhood. Shannon and Lorna live in Kingwood and Christina lives in Atascocita, so we are very familiar with the areas! 5. Will you be moving out of the area? If you have decided to move away from the area, allow us to connect you with a TRUE professional that can give you the level of service we would provide. Moving can be a stressful event but we know many top-notch Real Estate professionals in Texas and many other states that will make the experience a breeze! And while we will be saddened by your departure, we will make sure that you are in good hands. So remember, give us a call TODAY whether you are relocating, want to buy or sell a home, need a professional tradesman, want the neighborhood scoop or would like the update on the Local Market; we are here for YOU! Call us today, 281-361-2280! 1. It is a part of your financial plan this year. To make the property your home, you have the freedom to make the move and are financially ready. 2. Your circumstances are correct. Your circumstances may have contrived you to buy, whether it was a relocation for your job or you may have just sold your home. 3. There are many homes for sale in your desired area. If it is a buyer's market in your desired area of town then now would be a great time to make the move! 1. You have outgrown your home. It may be time to sell your home and move to a larger one if you have a growing family or an adult child or parent has moved in with you. 2. You want to live closer to family and friends. If you desire to be closer to your friends or family then it may be a good idea to sell your home and move closer to them. 3. Job relocation is moving you. If you have found your dream job or your current job is transferring you, that may cause you to list your home for sale.